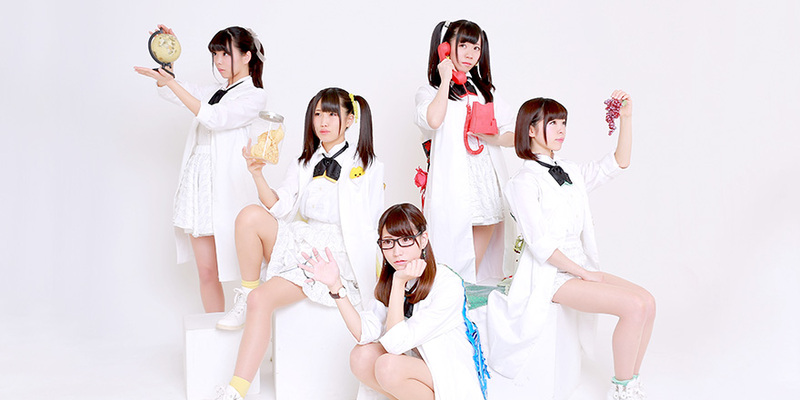 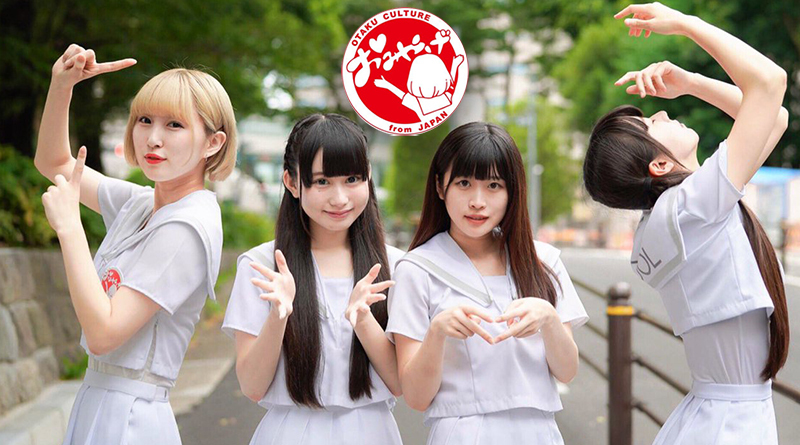 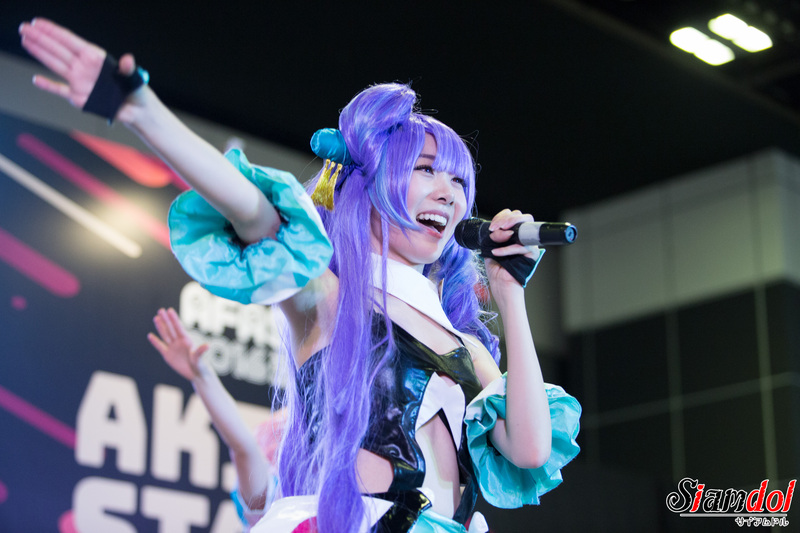 After a several oversea trips to Canada, Taiwan, and Thailand, Niji no Conquistador have closed the curtain to their oversea trip of this year at Anime Festival Asia Singapore 2016. 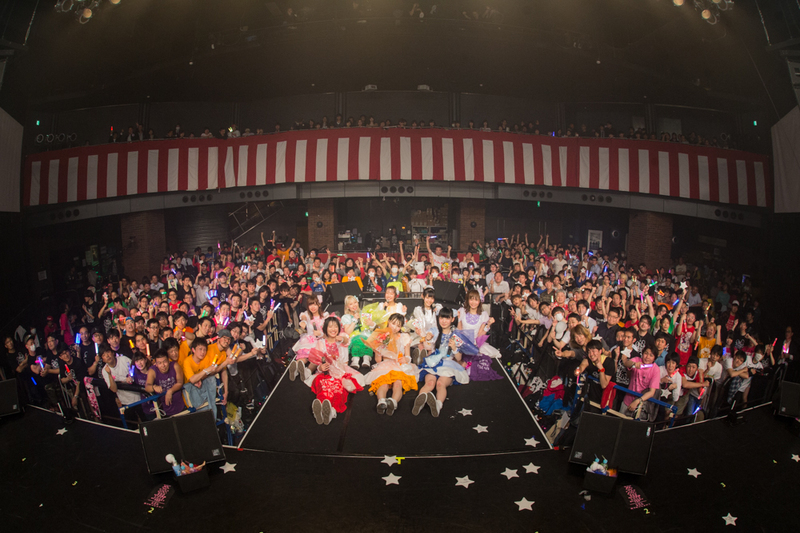 Even though only 3 of the members have joined this trip, they have brought exciting performances and activities that brought a big smile to their fans. 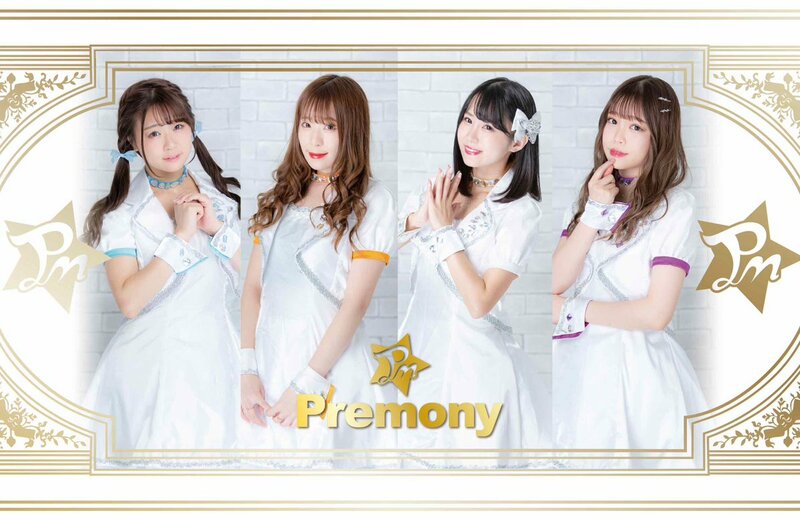 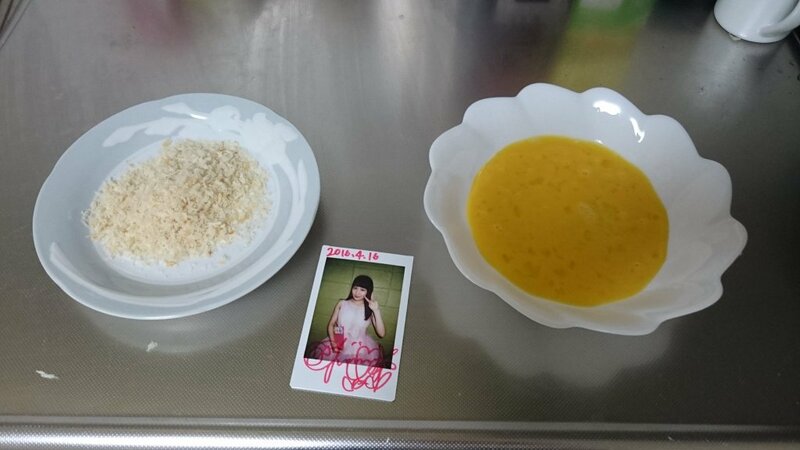 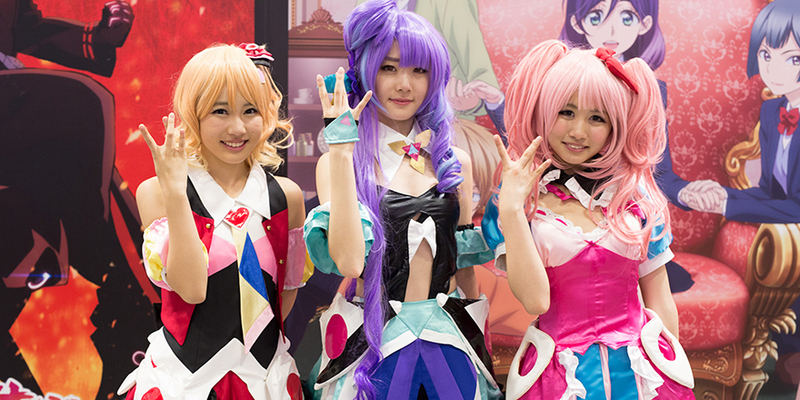 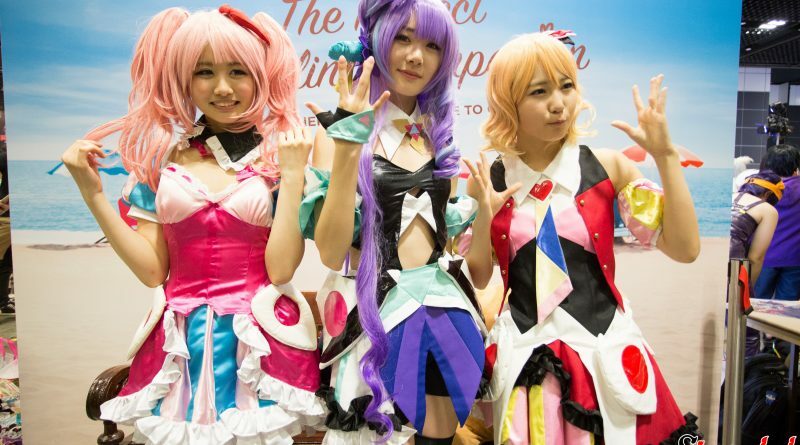 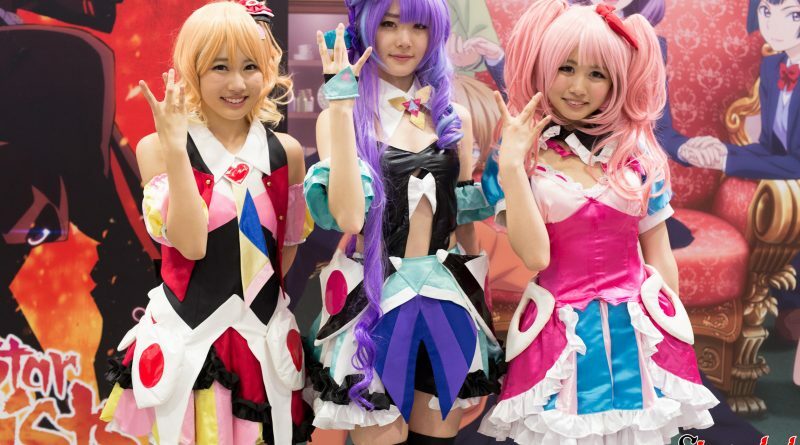 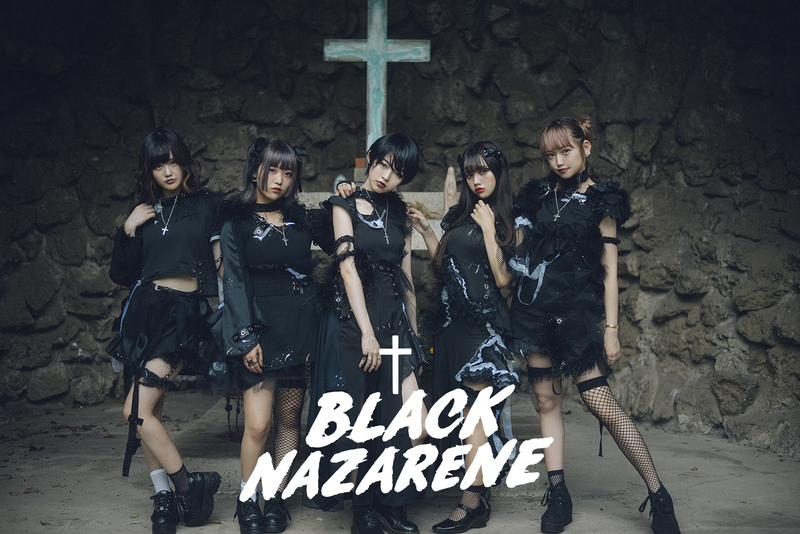 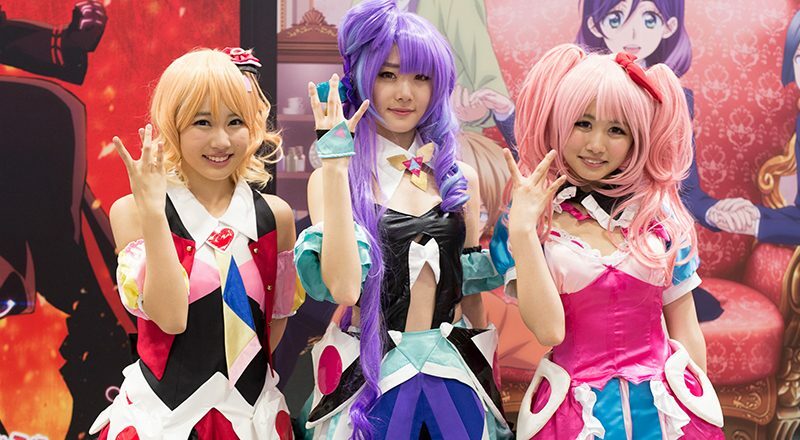 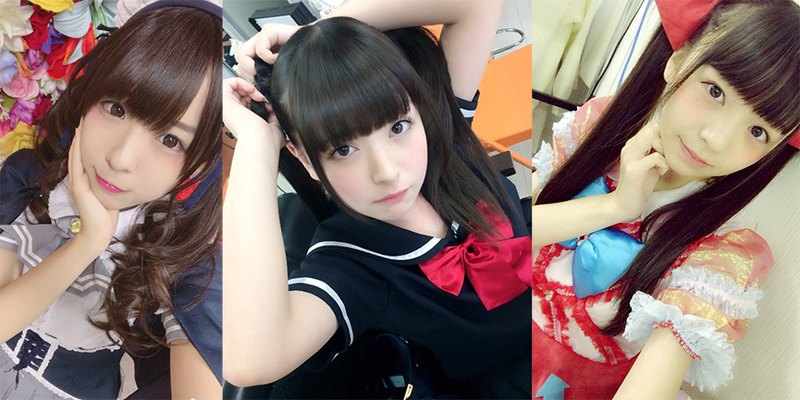 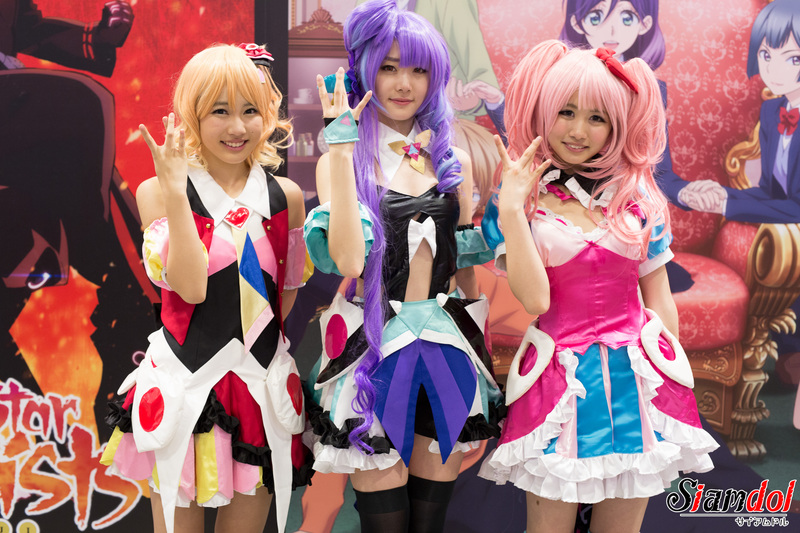 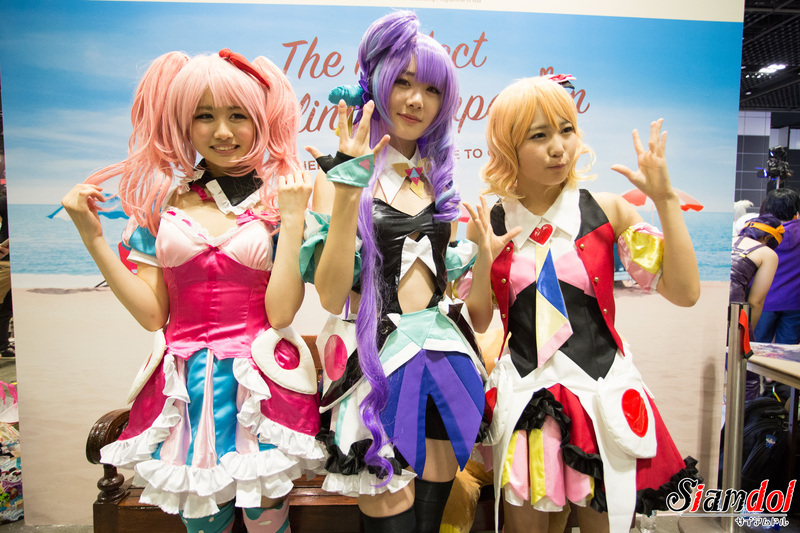 To be corresponded to the theme of “anime,” Nijicon have cosplayed into the characters from the anime “Macross Delta” led by Nonoka Okumura (cosplayed as Freyja Wion), Moe Tsurumi (cosplayed as Mikumo Guynemer) and Akari Nakamura (cosplayed as Makina Nakajima). 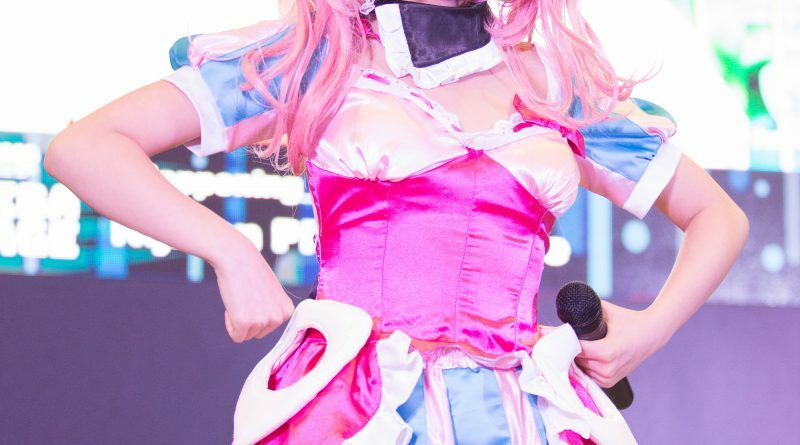 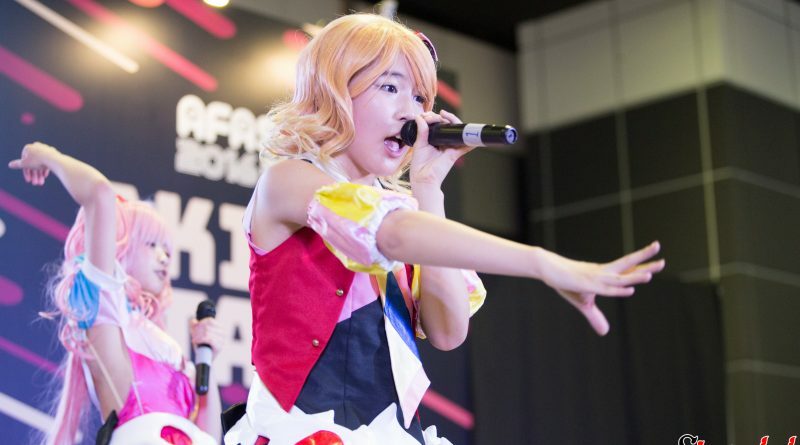 Despite being in the cosplaying costume, their dedication to the performances haven’t dropped down even a single bit in all of their 2 days time at the event. 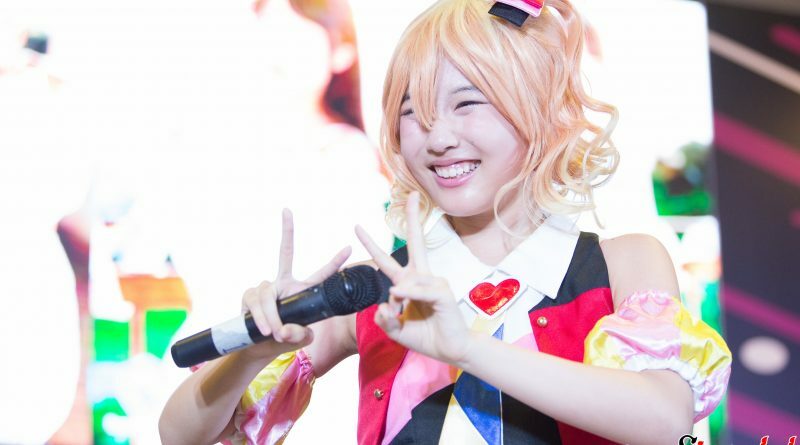 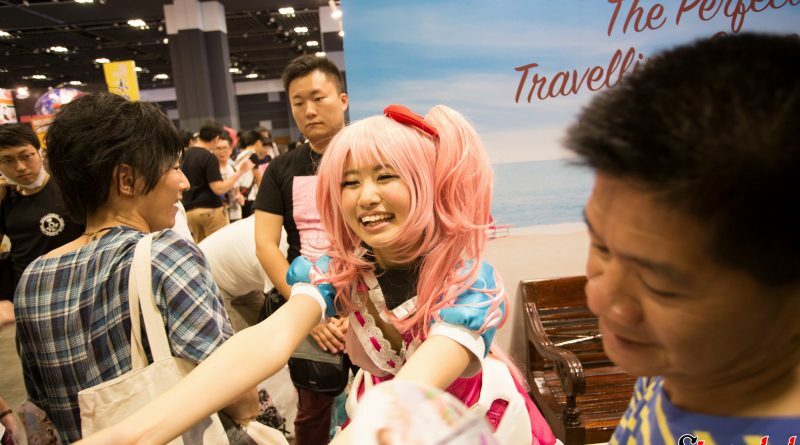 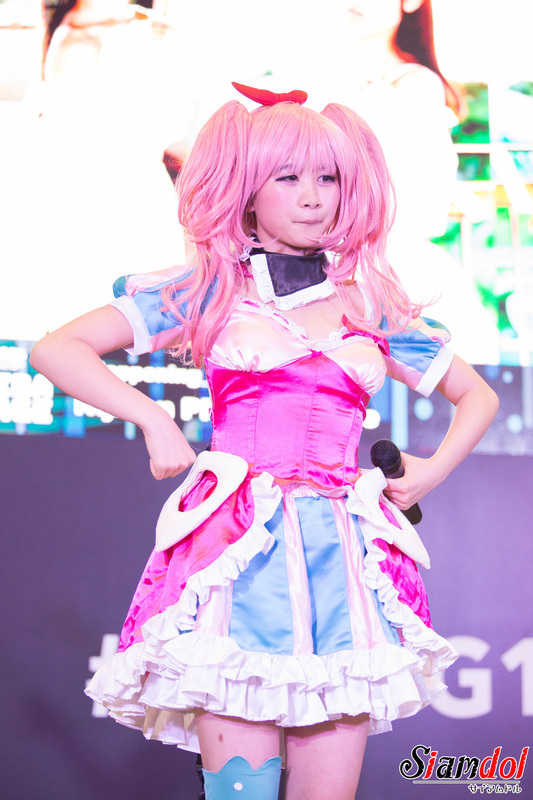 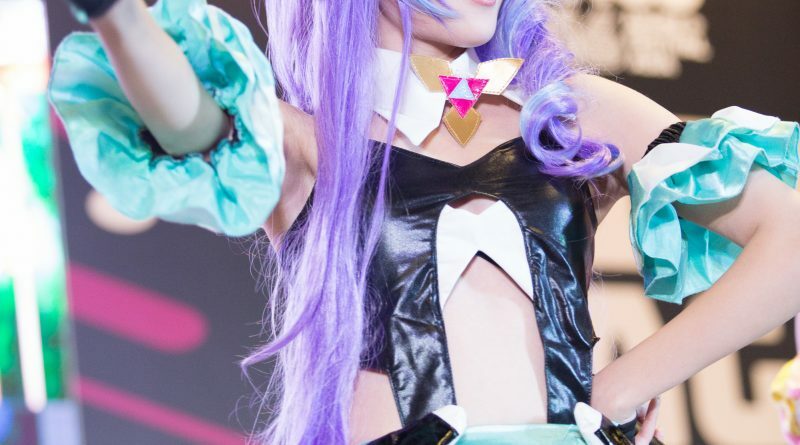 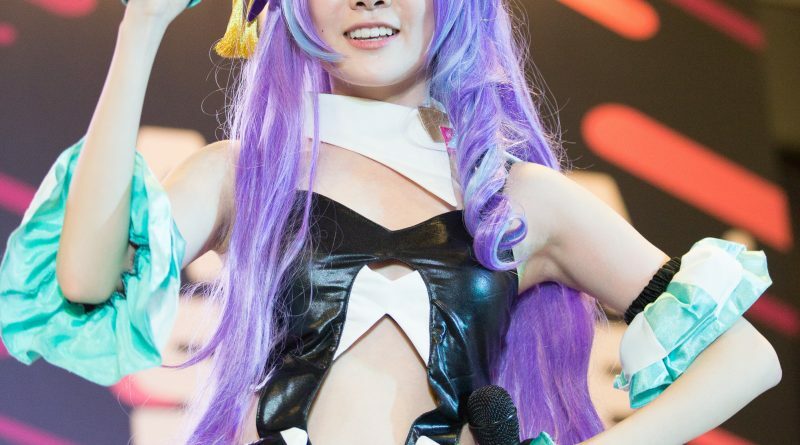 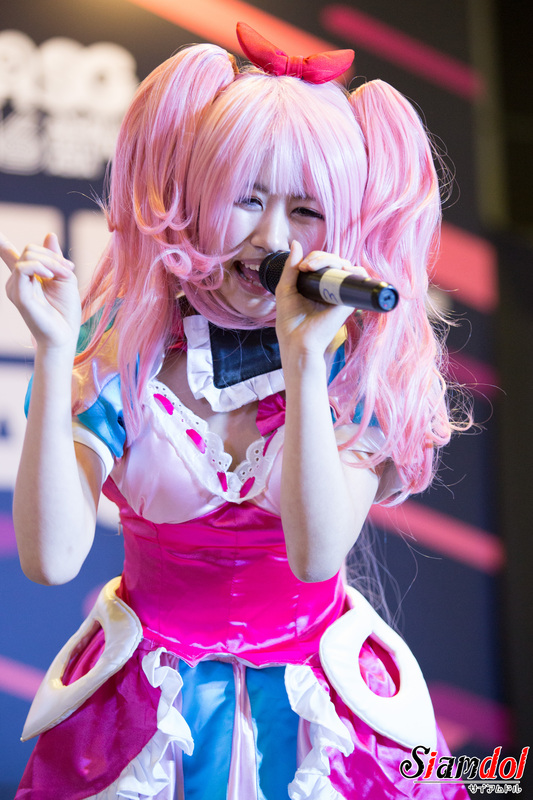 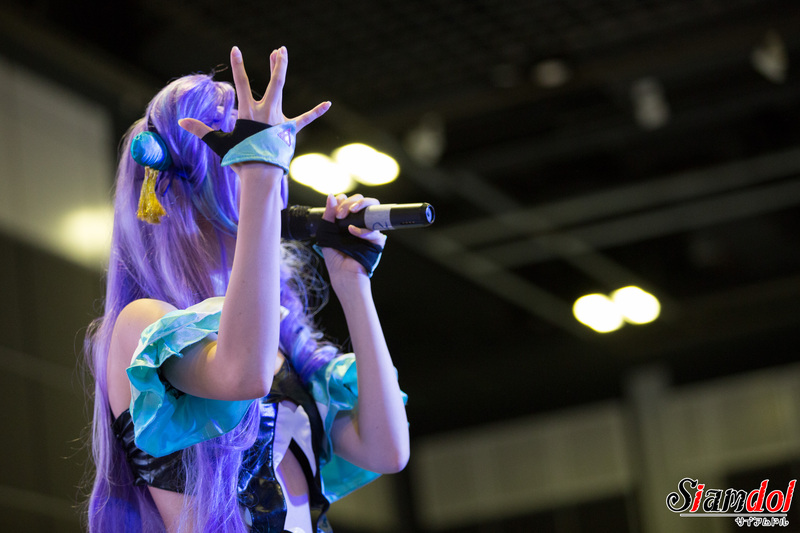 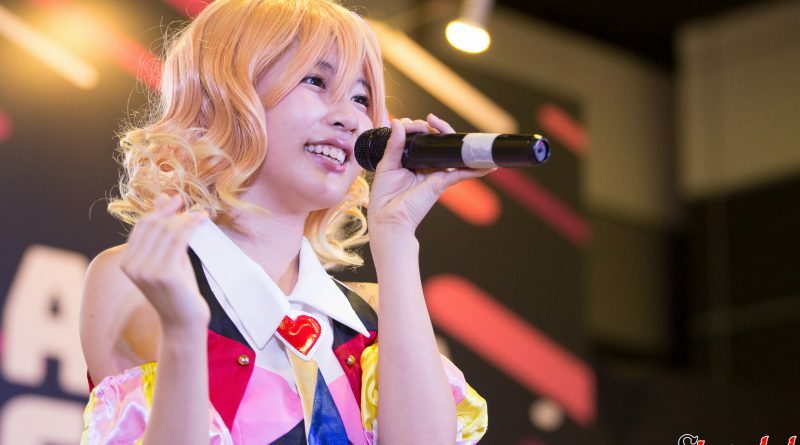 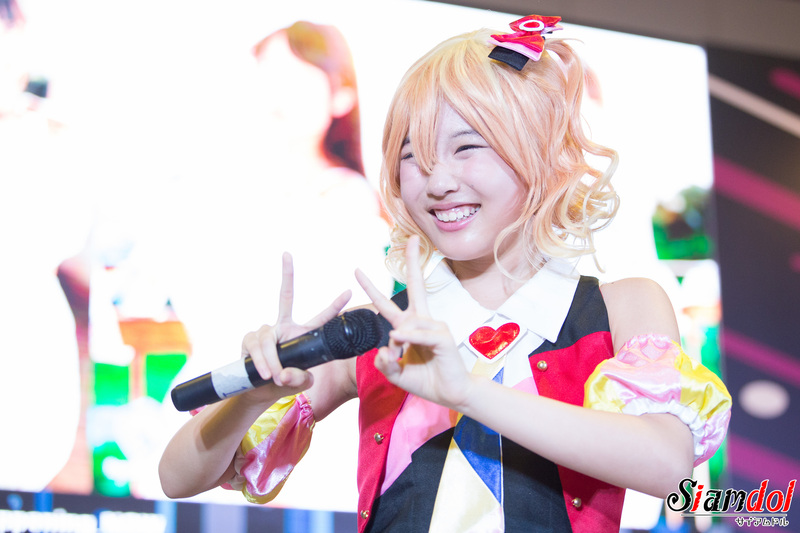 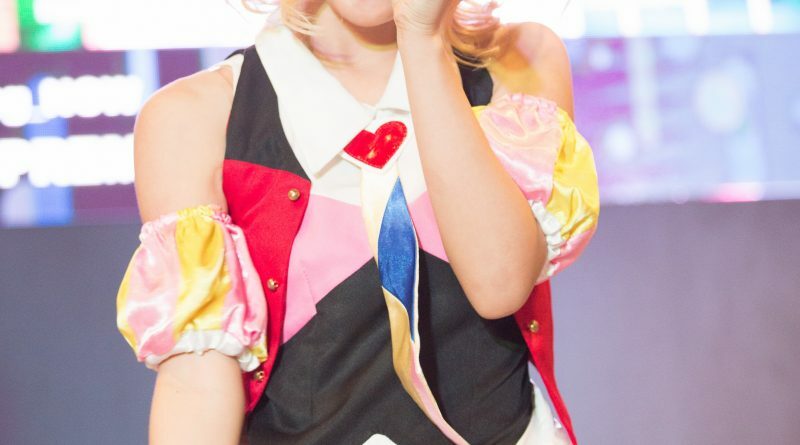 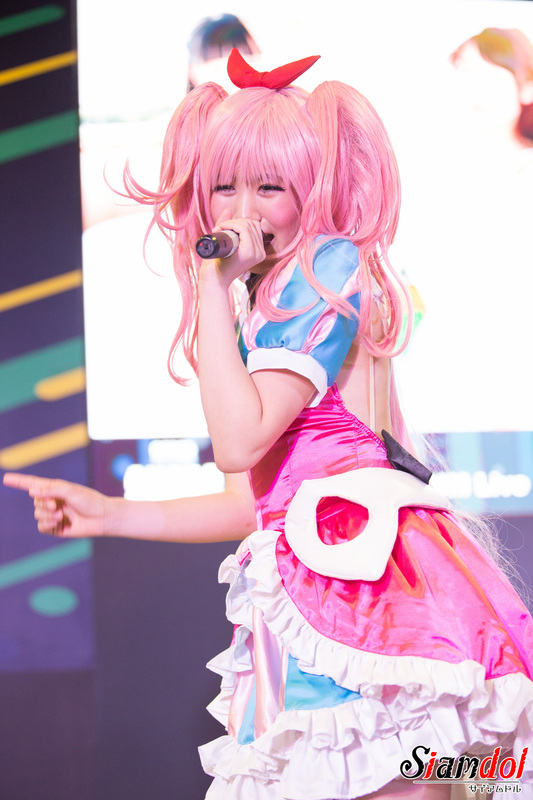 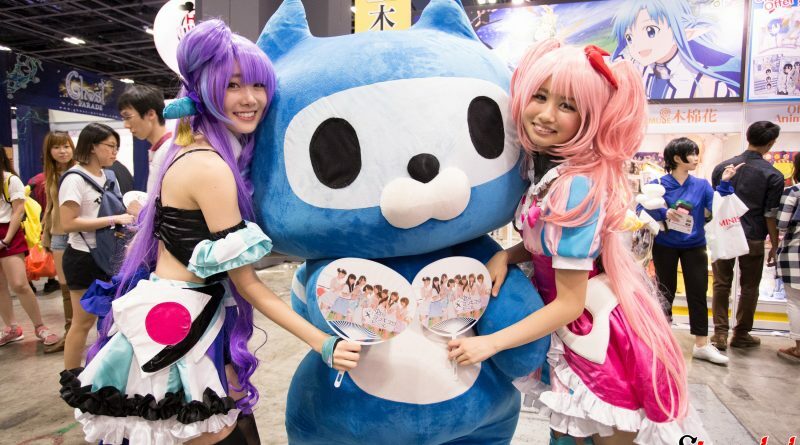 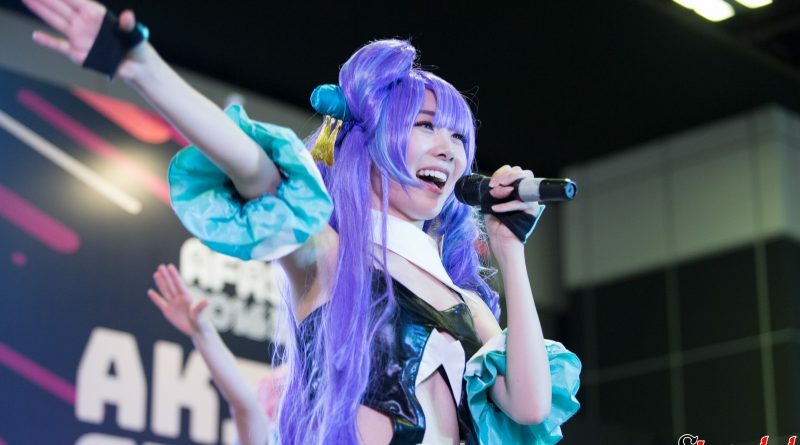 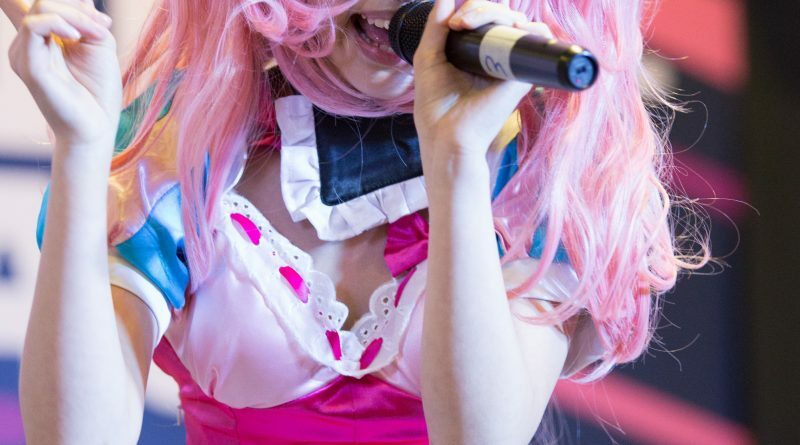 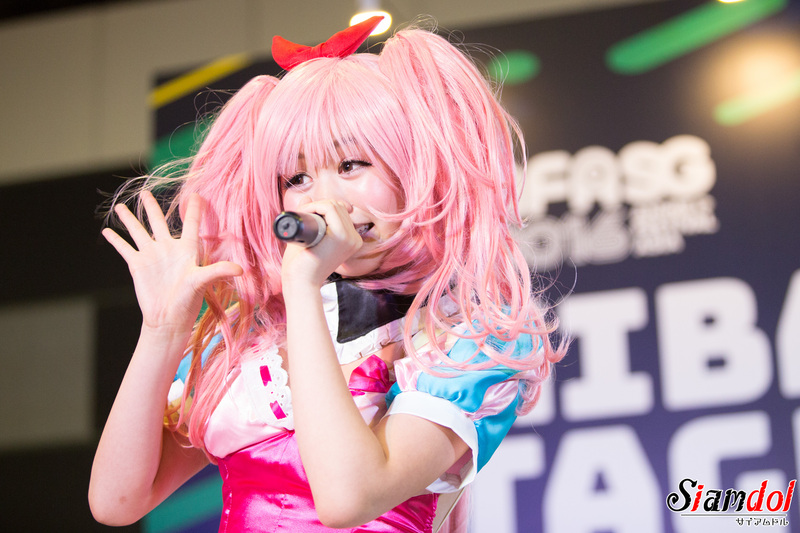 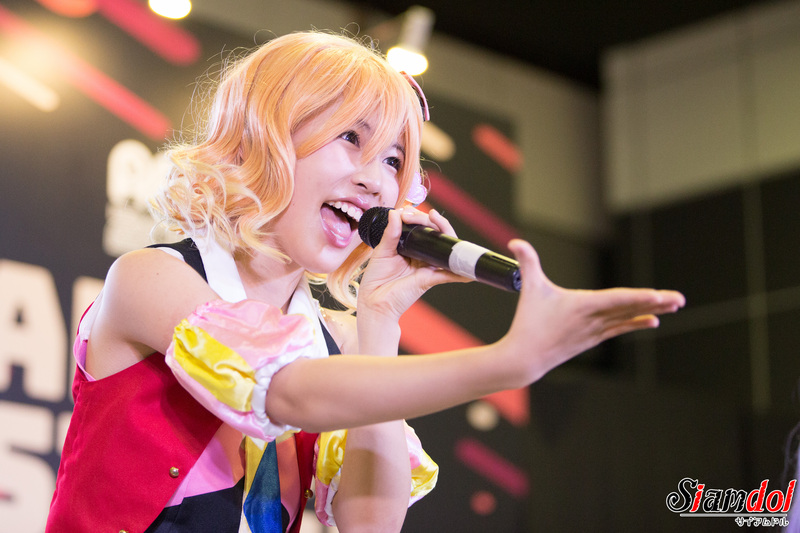 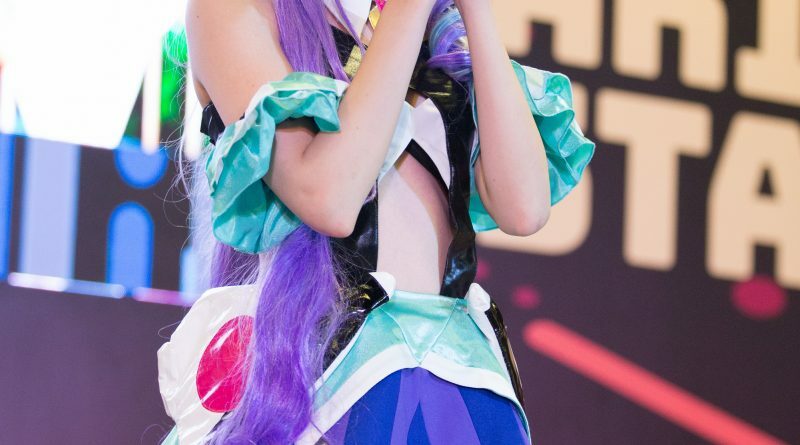 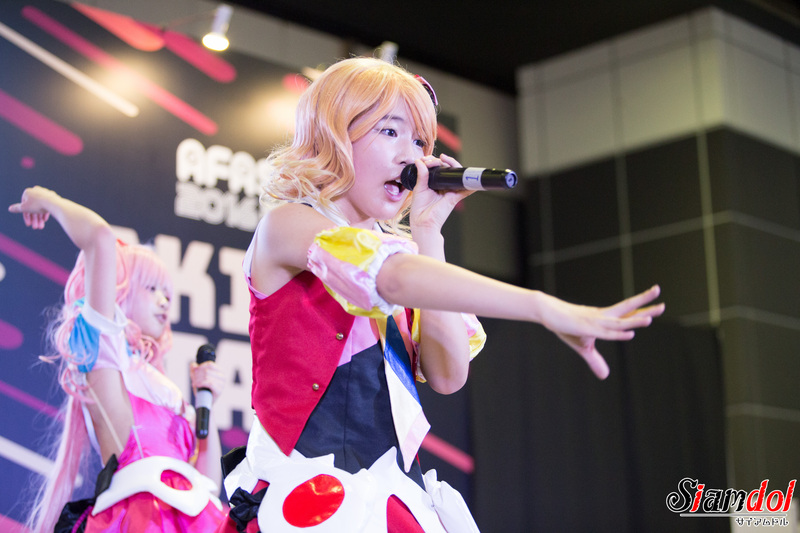 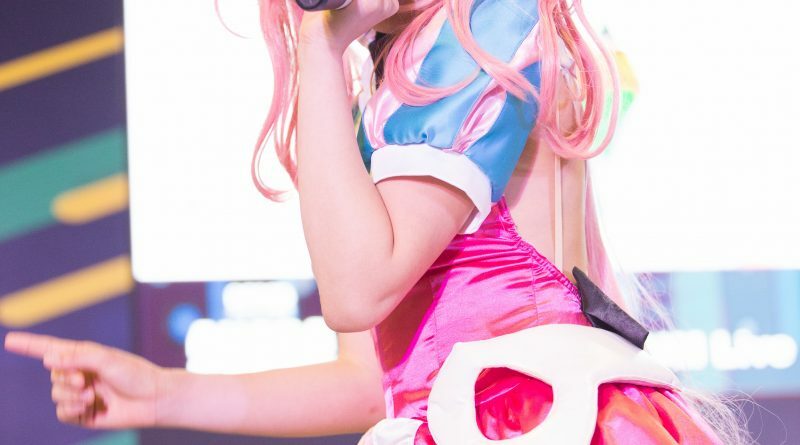 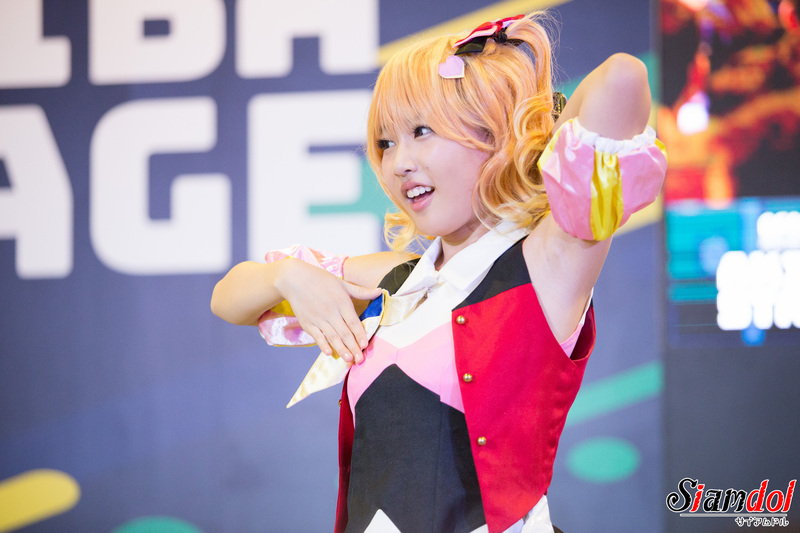 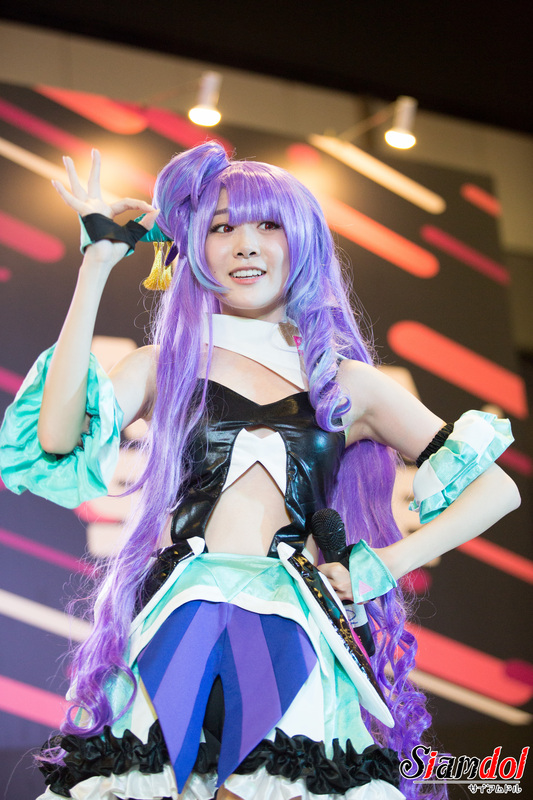 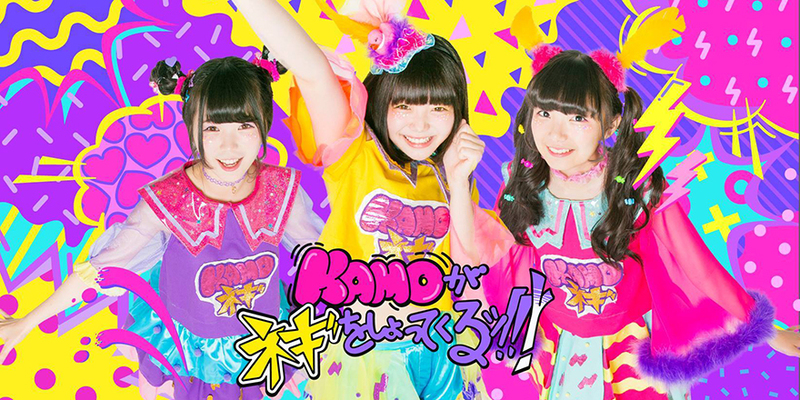 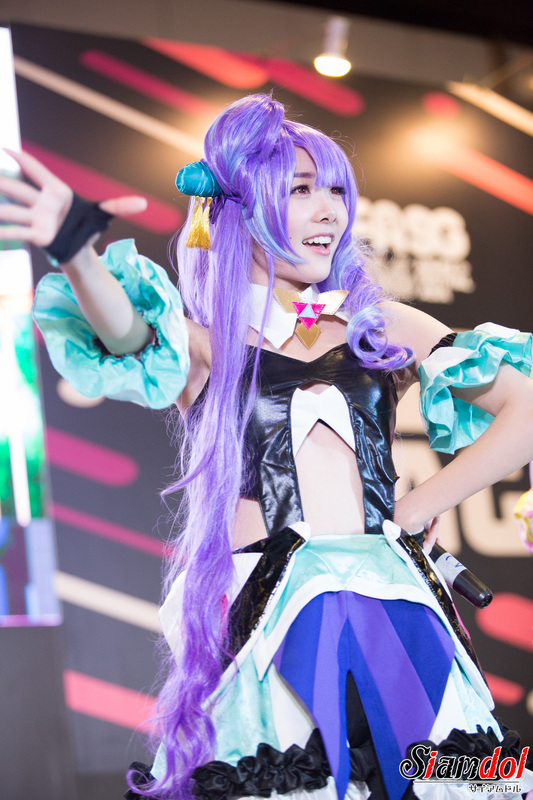 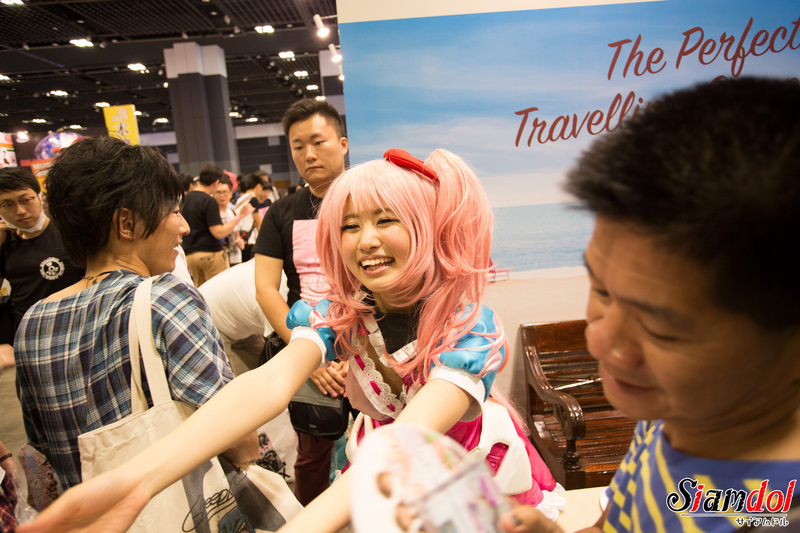 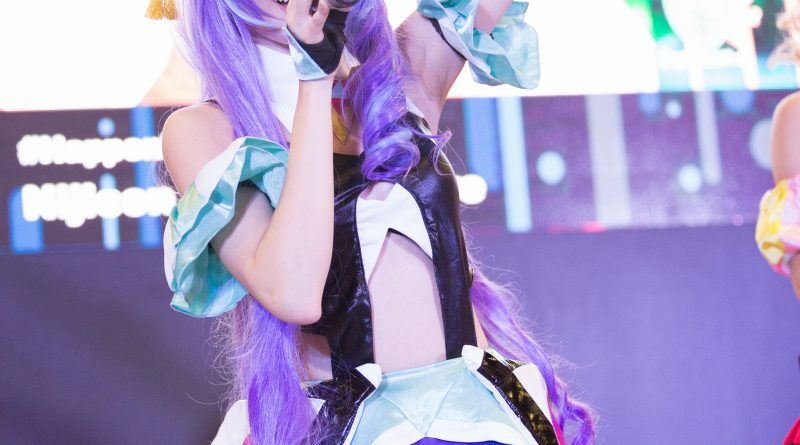 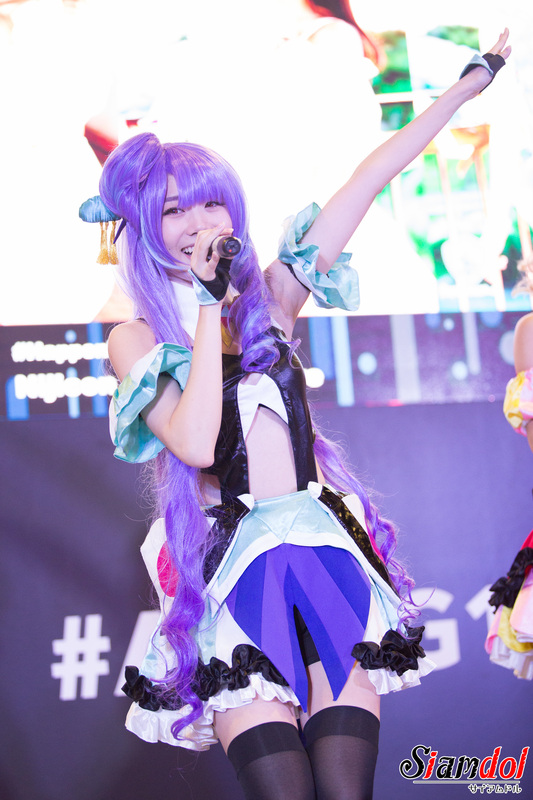 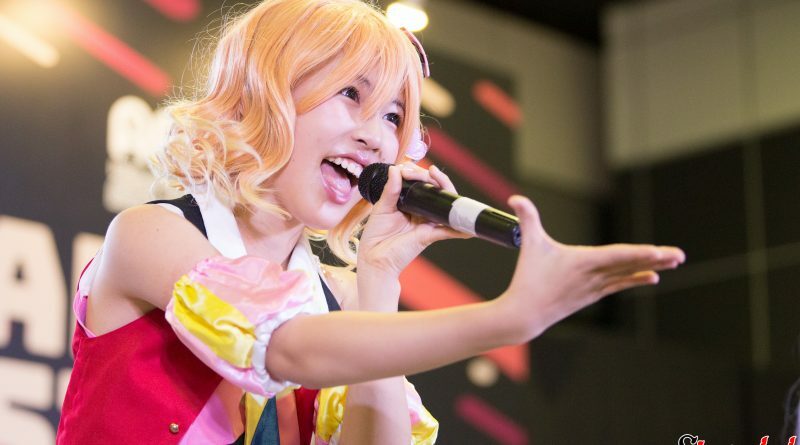 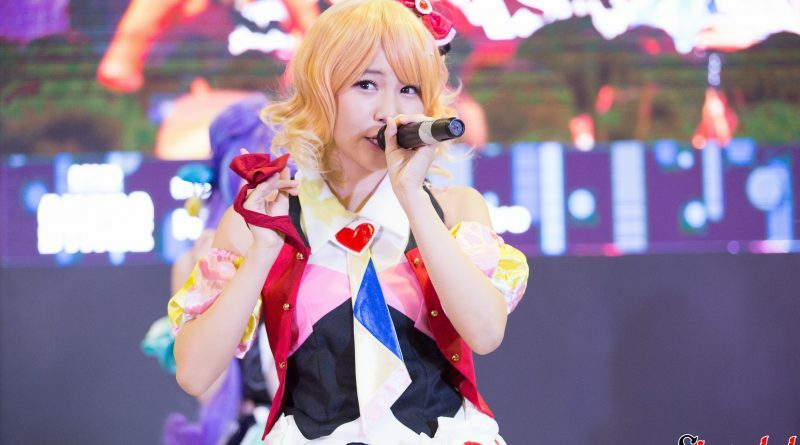 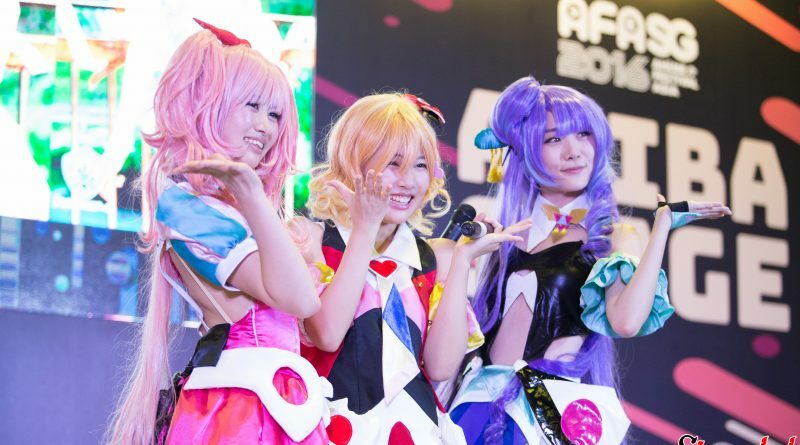 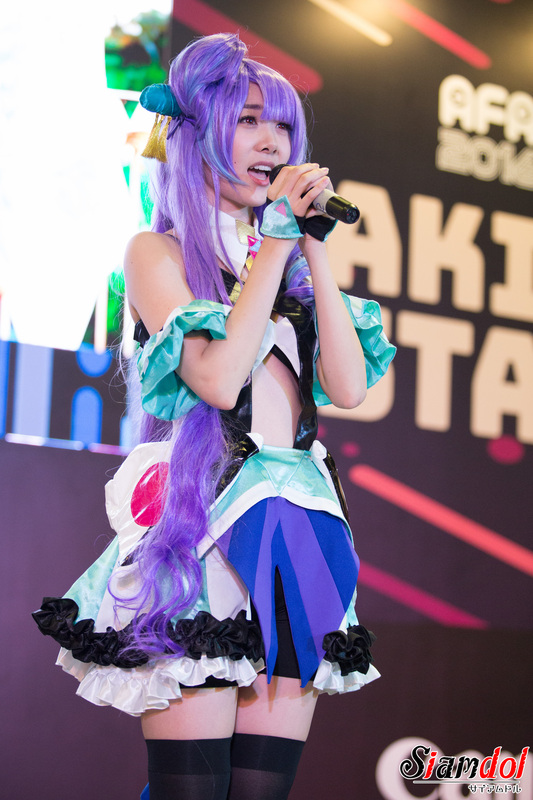 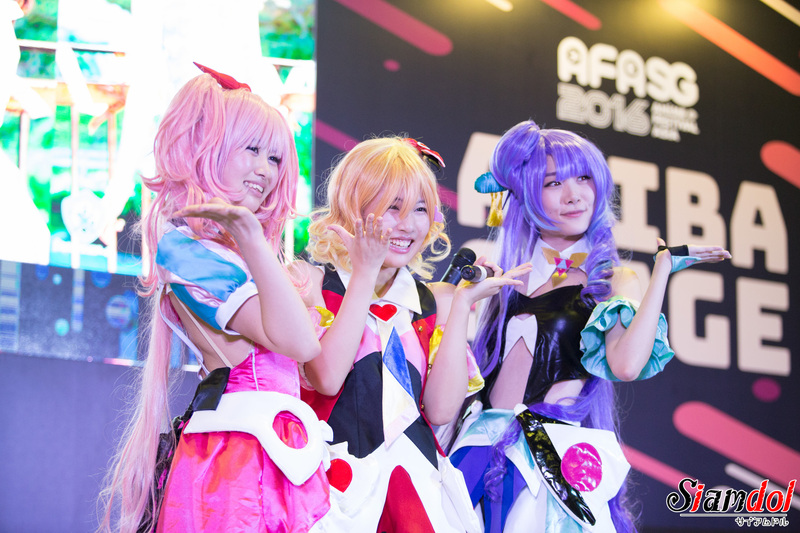 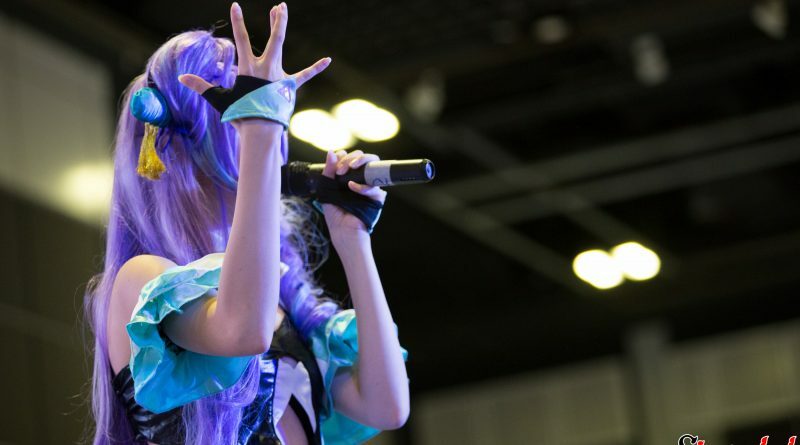 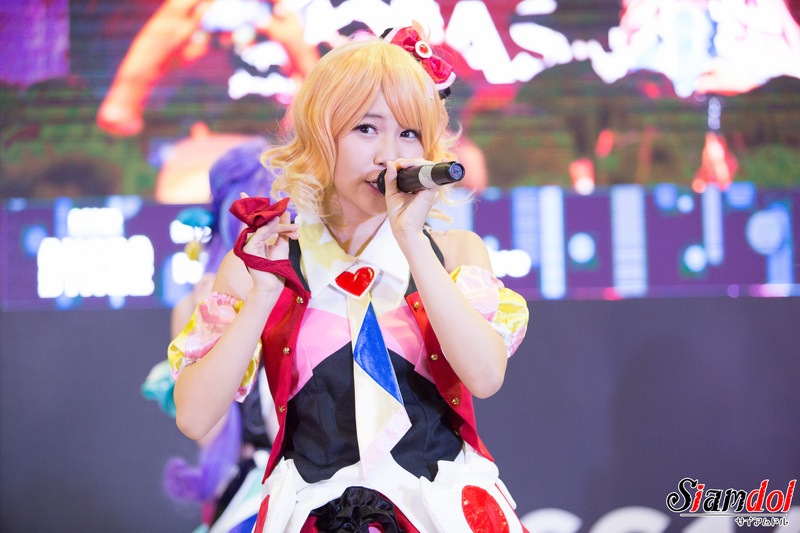 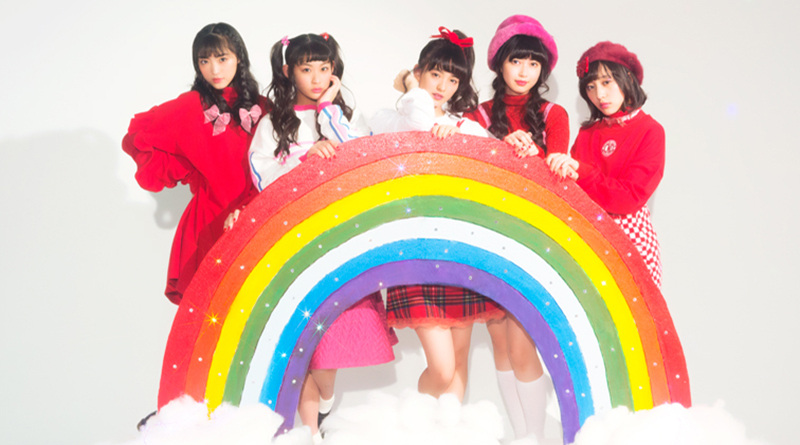 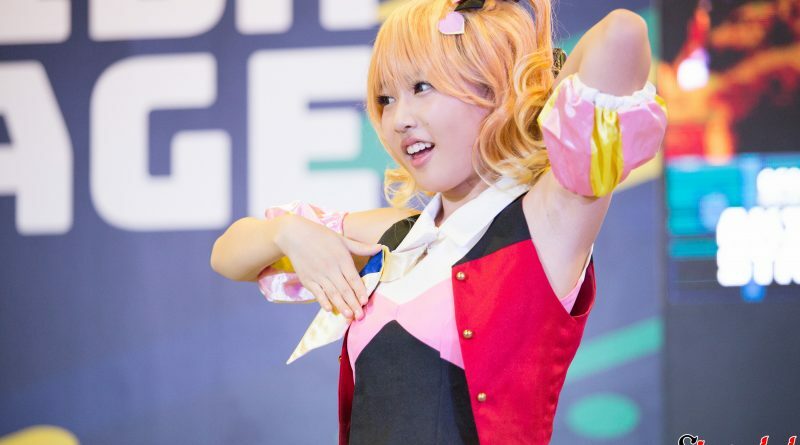 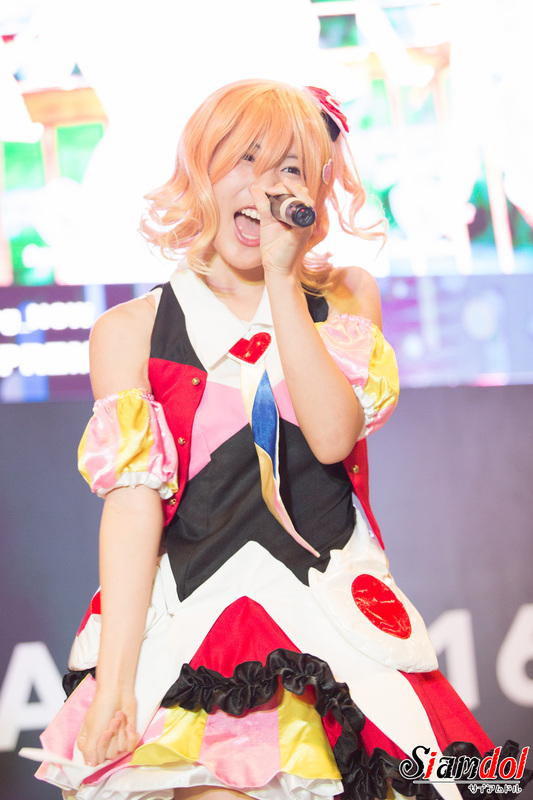 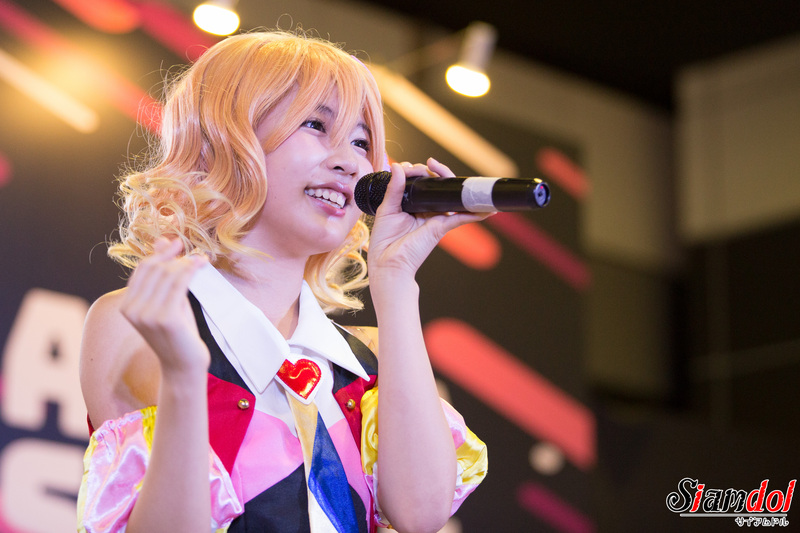 A cheerful dance, lovely voice, and friendly reaction to all fans have made their performances a big hit that crafted the event hall with excitement and cheers from all otakus and people in front of the stage. 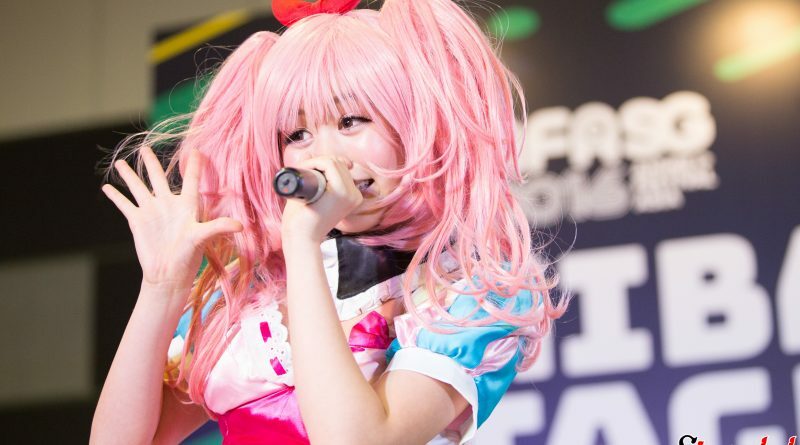 Furthermore, followed right after their performance, Nijicon have continued to impress the fans with exclusive photo-shooting session at Canon booth, where fans can take a group photo with Nijicon and received their photos printed right at the booth, the best way to store this priceless memory from this Singapore trip. 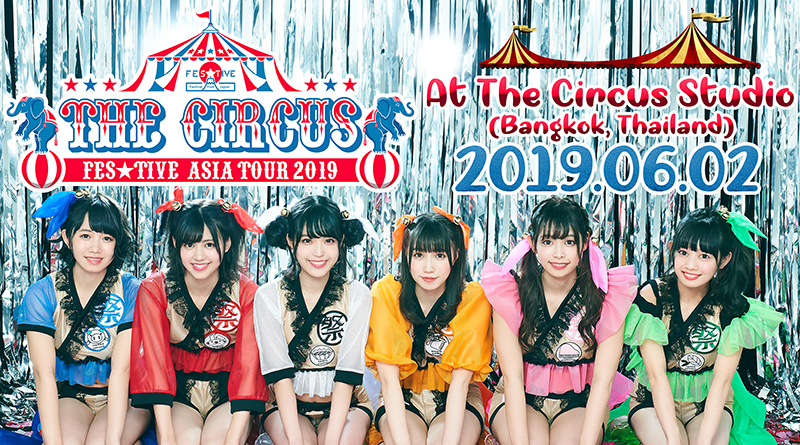 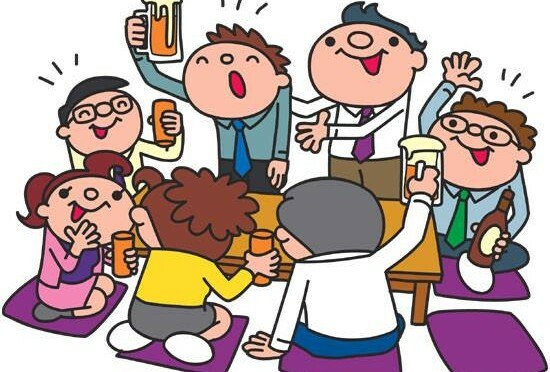 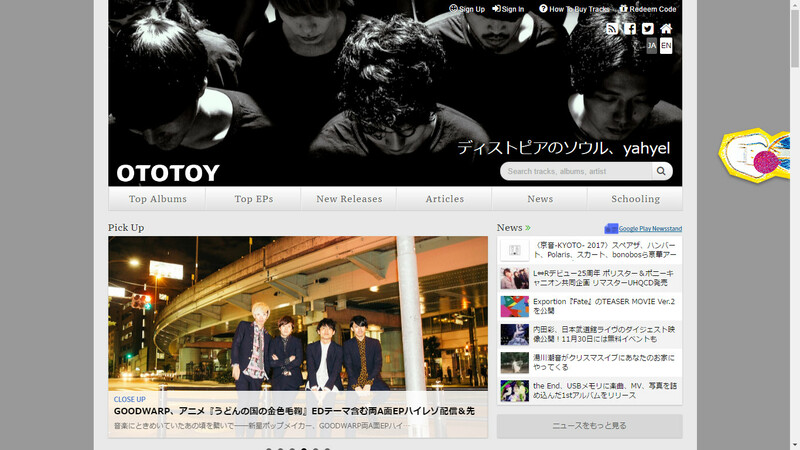 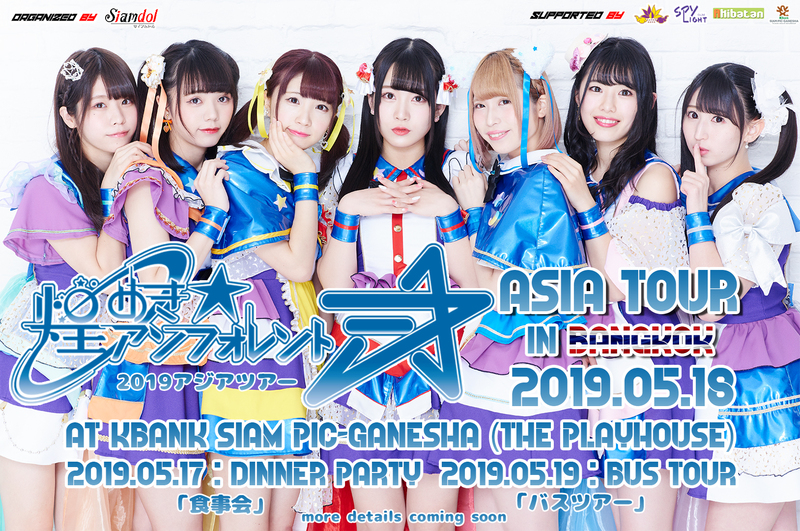 Although this event have happened in Singapore, but as the media from Thailand, to allow all Thai fans who are still day dreaming about their previous visit to Thailand as well as all Thai fans who wants to know more about them, our staff have a chance to have the exclusive interview with Niji no Conquistador right at the event. 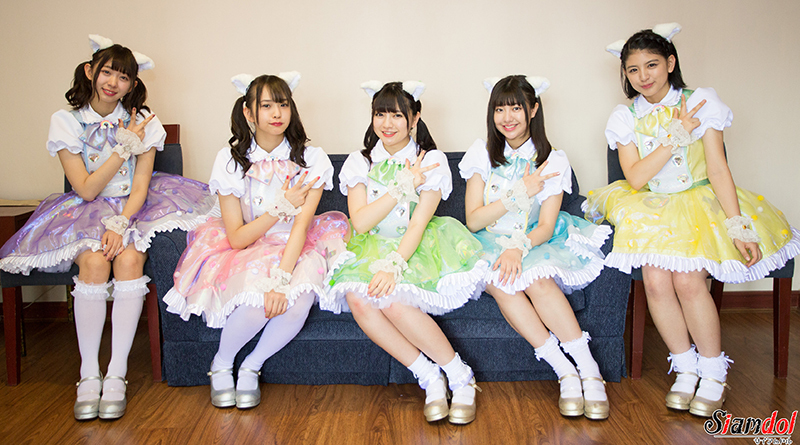 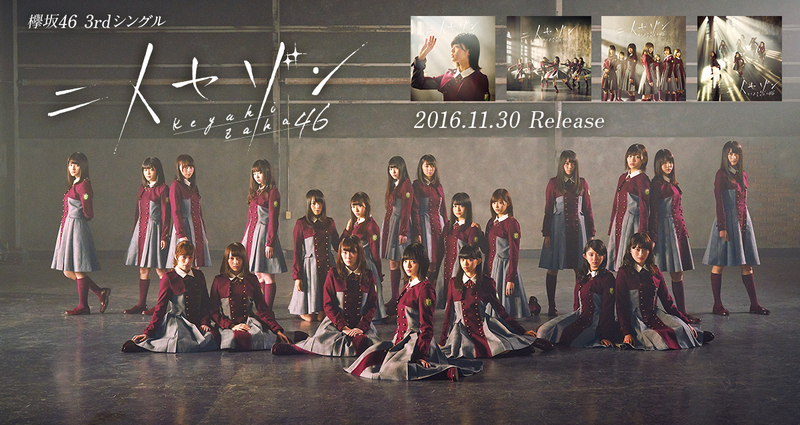 Without further ado, please enjoy watching our exclusive interview video!